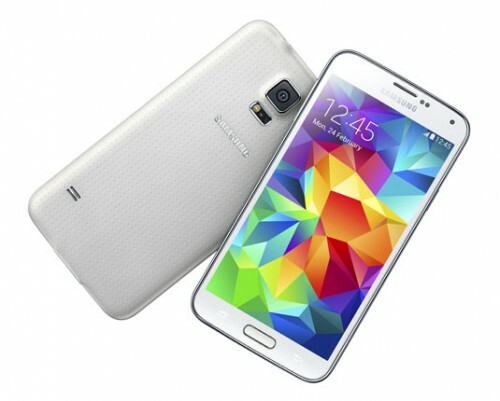 Samsung released the Galaxy S5 in April 2014, in blue ior white. It was available in 16GB and 32GB model variants, which can be externally expanded up to 128GB. It was originally released running Kit Kat, but it can now be upgraded to Lollipop OTA. The Galaxy S5 has a 5.1″ super AMOLED touch screen with Corning Gorilla Glass, which supports PayPal certified, fingerprint sensory technology. It also has a 16MP camera with a 2160p video recorder, and a 2MP front-facing camera with a 1080p video recorder. The S5 camera can simultaneously record images and videos in HD, geo-tag, dual video call, and much more! With the quad-core processor, the S5 is highly efficient and very functional. With its Adreno 330, gaming graphic and performance is advanced. The Galaxy S5 now supports wireless charging as well. Once unlocked, it can be used with compatible service providers around the world. Unlocking your T-Mobile Galaxy S5 is easy, quick and 100% guaranteed by Cellunlocker.net. Why Unlock your T-Mobile Galaxy S5 with Cellunlocker.net? Unlock Your T-Mobile Galaxy S5 Today!